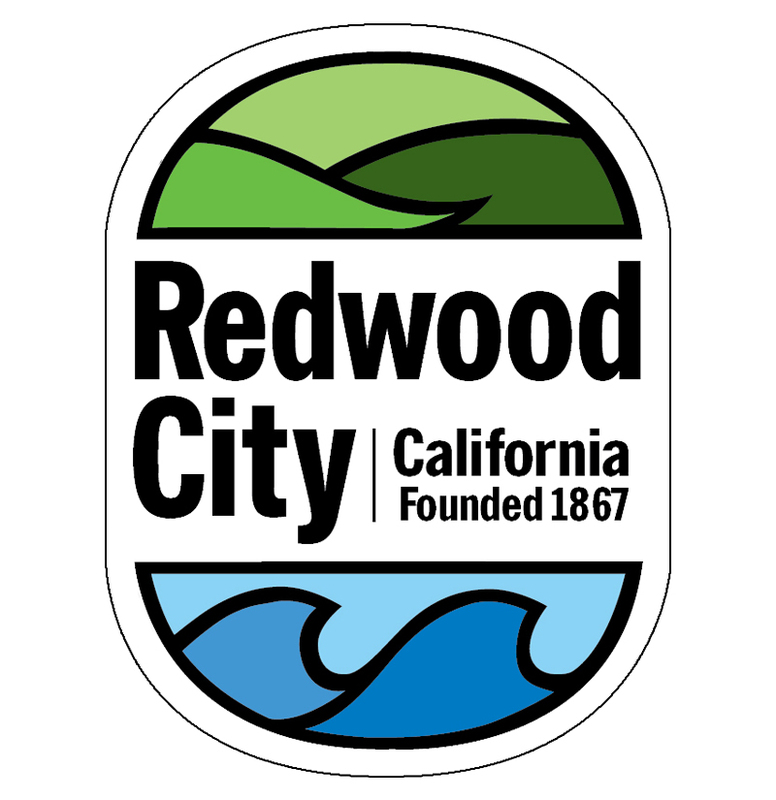 REDWOOD CITY, CALIF.---- The Mayor and City Council delivered the City’s annual State of the City Address sharing their focus for the coming year on issues facing the community including housing, transportation, and children and youth. In addressing housing stability for all in the community, the City Council reflected back to last year’s partnership with the County of San Mateo and Home For All. These conversations on housing served as a catalyst for new City initiatives regarding housing for all in the community. Short-term housing priorities include implementing an inclusionary housing policy, which requires a percentage of new construction to be affordable and new protections for community members who rent, including minimum rental lease terms and requiring relocation assistance under certain situations. The City Council acknowledged there are many challenges related to rental housing in the Bay Area right now and the City is assessing the impact of recent regulations and looking at new approaches to support renters. The City Council also described a landlord/property owner engagement event scheduled for this May to support the City’s goal of retaining and expanding affordable rental units in Redwood City and discussed new programs to help homeless people develop job skills and to help residents find housing. In the mid-term, the City Council is focused on increasing the diversity of the City’s housing supply by making it easier and less expensive to build Accessory Dwelling Units that fit well into neighborhoods. In addition, the City Council seeks to protect and support current residents and minimize displacement by increasing affordable housing. The City is helping to rehabilitate and preserve over 150 affordable housing units in Redwood City, through three housing projects. Another major focus is seeking new affordable housing funds from the State and from local employers. Finally, the City Council’s long-term plan is to build more affordable housing through requiring developer fees and requiring affordable housing units to be built within new market rate housing developments. In addition, a recent City Council allocation of $6 million of affordable housing funds will advance key housing projects building 297 low or very low-income level housing units this year. Transportation is the City Council’s second top priority. Council Members discussed regional and local projects to ease congestion and increase safety. Specific priorities include coordinating with regional transportation partners and advocating for Redwood City’s needs by moving forward the ferry service to Redwood City, the U.S. Highway 101 Managed Lanes project, and various rail projects including Caltrain electrification and modernization, High Speed Rail, and the potential Dumbarton Rail project. Other efforts include working with employers to reduce the number of people driving solo to work in Redwood City by developing a Transportation Demand Management program and participating in regional efforts to reduce employer-generated traffic congestion in our region. The City Council is also investing in critical City transportation projects to support efficient and safe travel in the community including the U.S. Highway 101 Pedestrian Undercrossing; U.S. Highway 101/84 Interchange; Middlefield Road Improvements and Utility Undergrounding; El Camino Real Corridor Plan; Broadway Street Car Study and Transit Center; and Whipple Grade Separation. The City Council’s third priority is to support Children and Youth. This includes increasing the number of quality childcare spaces in the community. The City is working with developers and local partners and expects they will create 500 childcare spots for local children over the next five years. Finding childcare is also an issue for parents, which is why the City recently launched an interactive map of childcare and preschool centers. In addition, community members are experiencing challenges associated with the recent decision to consolidate elementary schools and the City is actively exploring ways to assist families and collaborate with the Redwood City School District. The City will continue to collaborate with all of the school districts serving Redwood City including the Redwood City School District, Belmont Redwood Shores District and Sequoia Union High School District by focusing on after school care, student enrollment and school safety. The City is exploring more family fun venues and open space, and expanding community amenities, including developing three sites in the Downtown to create a large, linear park that extends from Downtown to the bay, and opening the Magical Bridge Playground and the Pirate Ship Imaginative Art Area. Other major themes discussed include advancing the City Council’s seven strategic initiatives by continuing the City’s financial health and economic development and strengthening the City’s governance practices and campaign finance initiatives. The City will further public safety priorities such as a new Community Emergency Response Team program in partnership with San Mateo County and training for Police staff who interact with those experiencing mental health crisis. Finally, the Mayor discussed updating the City’s General Plan and addressing the threat of sea level rise. To view the State of the City Address in its entirety, go here. To view the State of the City Address 2019 Accomplishments Video, go here. For ways to stay connected with the City, go here. For more about the City of Redwood City, go here. The City of Redwood City is a San Francisco Bay Area community located in the heart of Silicon Valley, the technology-rich region extending from the San Francisco Peninsula to the foothills of the Santa Cruz Mountains. Redwood City is the third largest city within the County of San Mateo, with 85,992 residents. The city enjoys an average of 255 sunny days a year, which it boasts via the city slogan: "Climate Best by Government Test". Incorporated in 1867, Redwood City is home to the San Mateo County History Museum (located in the county's old courthouse) and the only active deep water port within the south bay of San Francisco. The city's vibrant downtown, quickly becoming known as the entertainment hub of the San Francisco Peninsula, offers residents, visitors, and businesses a unique retail, entertainment, and restaurant experience. For more information, visit the City of Redwood City's website at www.redwoodcity.org, or follow Redwood City on Twitter, Instagram, and Facebook.